When you bring your car into Specialised Automotive, you can expect the very best care and attention from us. Our highly skilled professionals are able to take care of all your car servicing needs. You can also rely on our qualified mechanics for professional, honest advice and high quality car servicing. 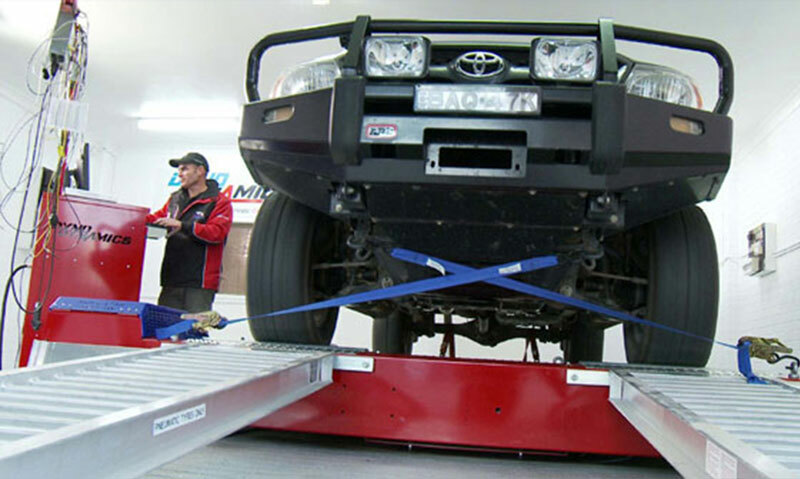 We also have a fully serviceable workshop that can do rego inspections, any type of mechanic repairs and general mechanic work. We even do caravan and trailer maintenance. Our extensive workshop and trained technicians can cater for all your on and off-road requirements from a nudge bar or towbar on your daily driver to long range touring and competition vehicles. As well as 4X4 accessories we specialise in trip preparation, suspension systems tailored to your requirements , wheel alignments and servicing. 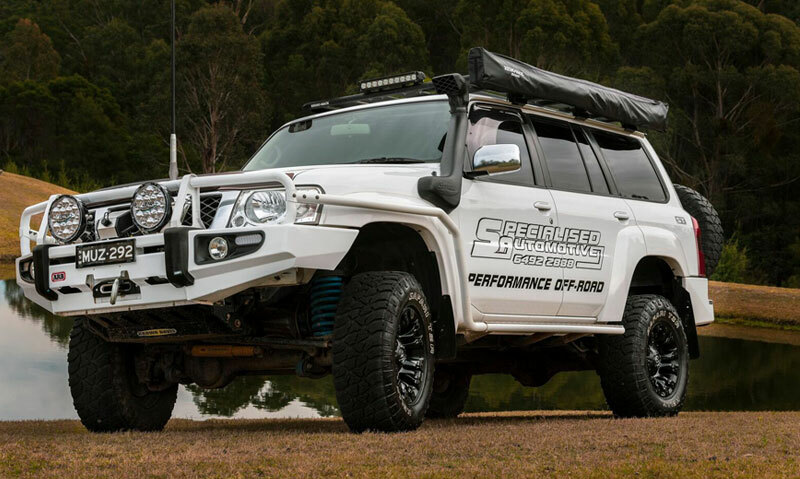 We can customize your vehicle for that outback adventure – so whatever you need inside and out – we have the products, servicing and specialist knowledge to get you on the road safely and fully equipped for that Aussie adventure. 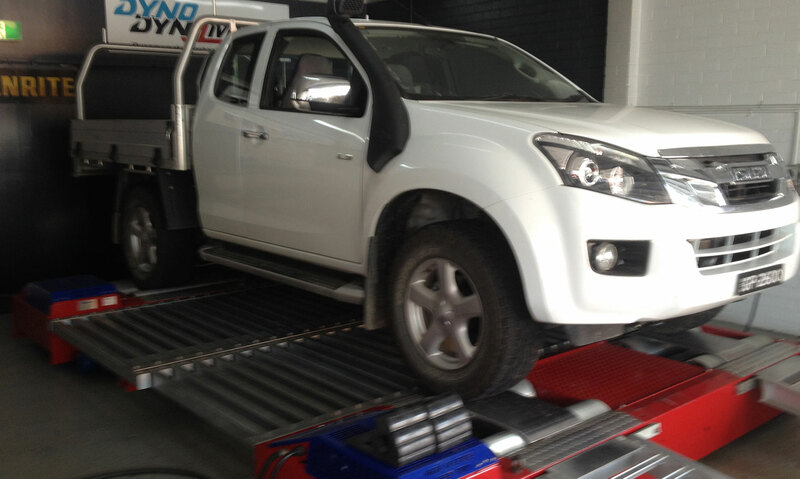 Or if you are looking to turbo charge and tune your car or 4×4 – check our Dyno Tuning service out. 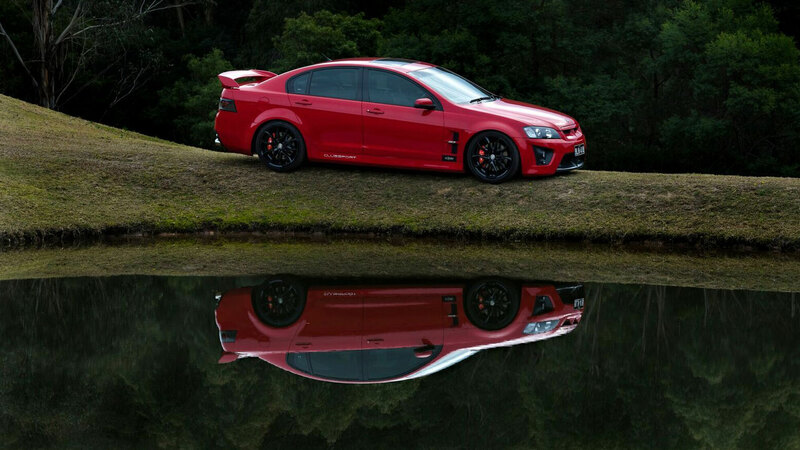 It is state-of-the-art technology that can optimise your car’s economy and speed and in minutes. Dyno tuning is the ultimate method of ensuring your engine package is making optimum power and efficiency across the entire rev range. We tune for cold and hot starts, varying load/throttle applications and fuel type to suit your individual needs and preferences.